A flurry of 2020 prospects are continuing to see their recruiting stock soar as each of them wait patiently to become the primary focus of college coaches once the 2019 class is off the board. Chicago is always home to such talent and junior guard D.J. Steward of Whitney Young is no exception. A plus length 6-2 near 160 pound guard from Illinois, Steward is an excellent blend of instincts and skill and the talented junior is one of the premiere guards in the class of 2020 both regionally and nationally. He handles the ball well, he has nice vision, he can put the ball on the floor and finish through traffic, and he has the ability to finish with efficiency and dominance at each level. His perimeter stroke is smooth and effortless as he rips the nets off the pull up and spotting up beyond the arc. Add to the mix a desire to take and make big shots and it’s to see why he’s become a highly coveted guard in the Class of 2020. 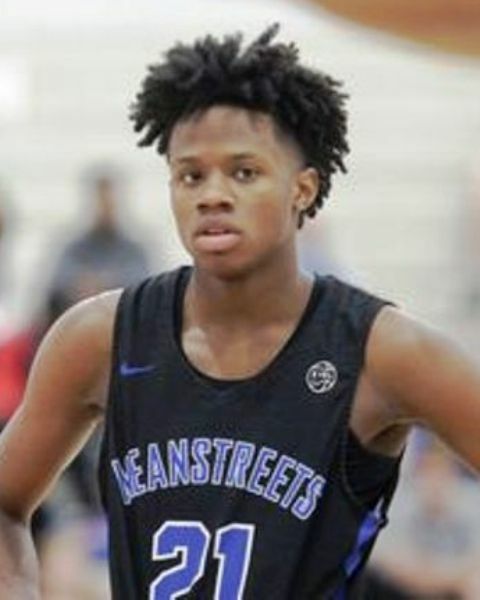 Illinois, Illinois State, UAB, Northwestern, DePaul, Florida, Georgia Tech, Loyola-Chicago, Creighton, Saint Louis, and Marquette have already offered Steward. Still developing and maturing, expect his recruiting trail to continue to pick up as he’s another of the talented juniors in the Midwest set to generate a lot of attention over the next 12 months. Steward played with the Meanstreets program during the grassroots travel season.